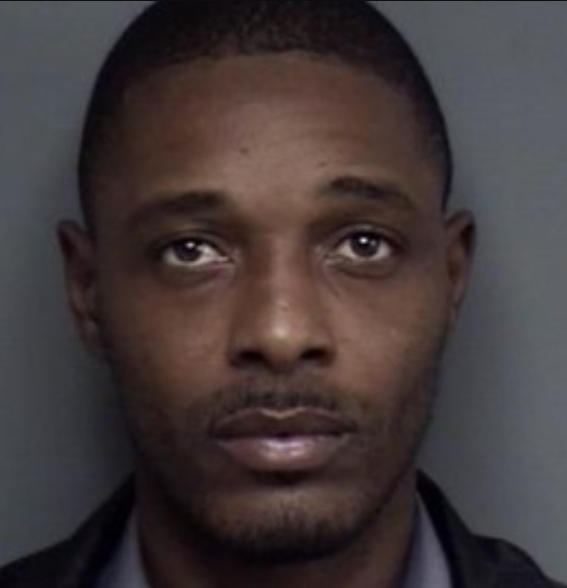 HOMEWOOD — A former security guard accused of shooting a man following an altercation at Walmart has been formerly indicted. Anthony Lamont Winston, 35, of Birmingham, is charged with attempted murder. According to court documents, the incident happened outside the Lakeshore Parkway Walmart on April 17, 2018. Homewood Police said Winston was not trying to prevent a crime when the shooting took place. The victim was taken to the hospital and treated for a gunshot wound in the upper torso. He was later released. Nearly a year after the shooting, the case was presented to a grand jury on March 8, 2019. The grand jury charged that enough evidence was presented to indict Winston on the charge of attempted murder. Court documents state the grand jury believed he intentionally shot the victim with the intent to murder him. Winston was indicted for attempted murder on April 4, 2019. The case has been assigned to Judge Teresa Pulliam. The trial date has not been set.